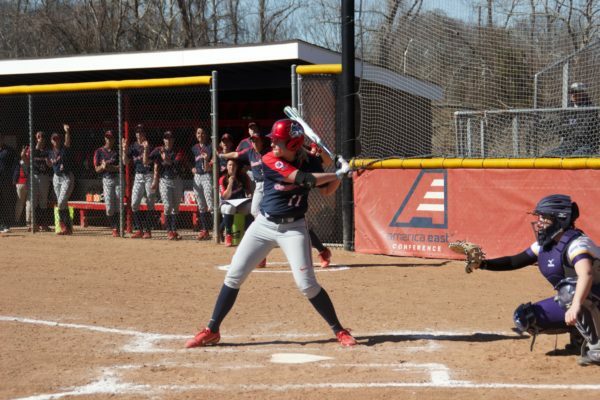 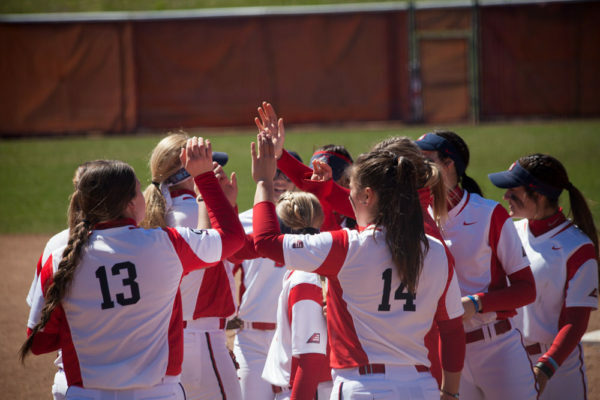 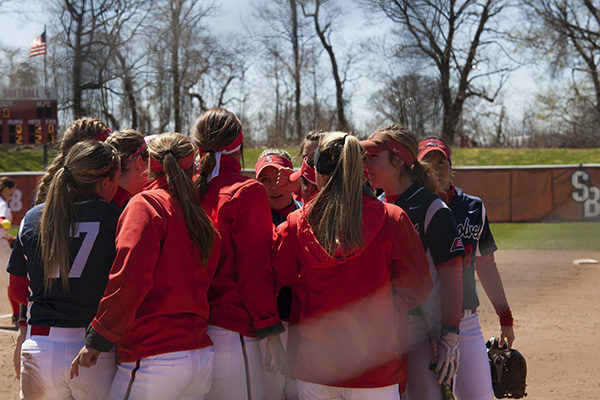 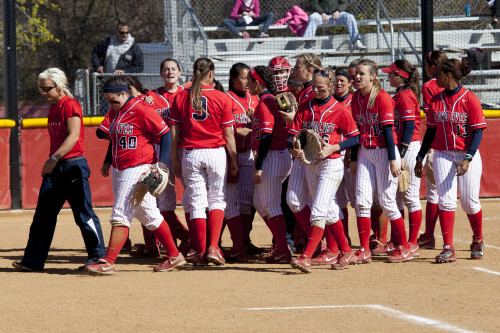 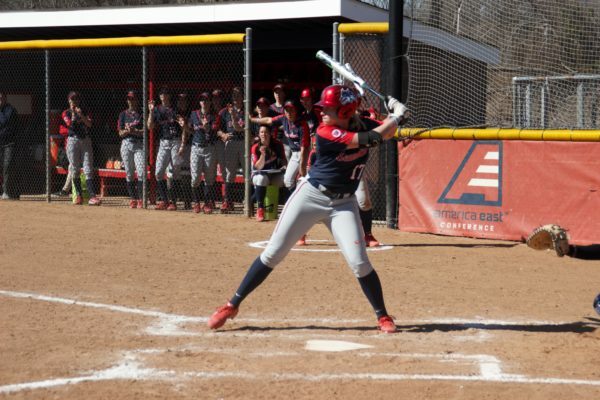 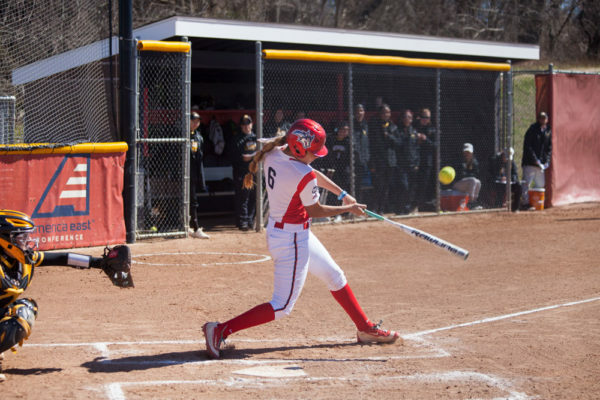 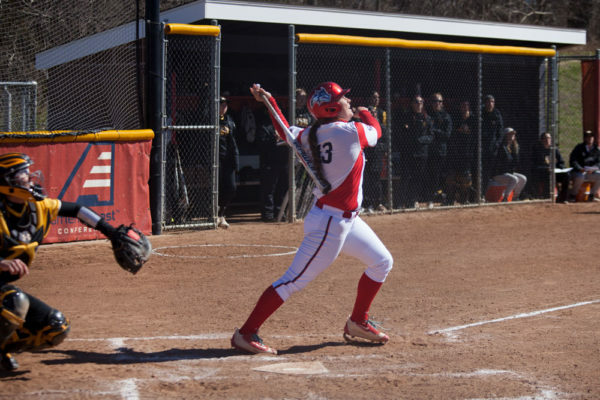 The Stony Brook softball team rebounded from a rocky weekend with a 3-0 victory over Seton Hall Tuesday afternoon at Mike Sheppard, Sr. Field in South Orange, New Jersey. 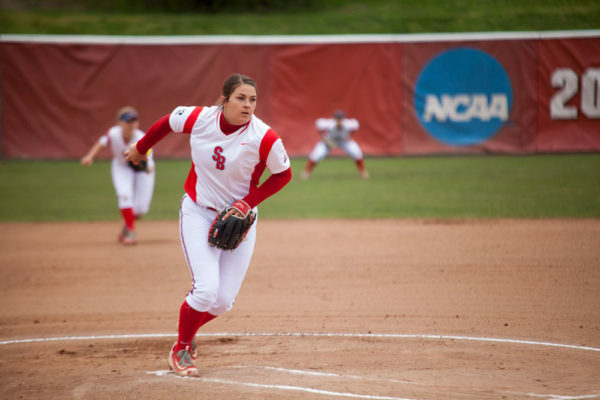 Stony Brook Softball swept conference rival Hartford in an emotional weekend series that commemorated the life of former Seawolves shortstop Danielle Kemp. 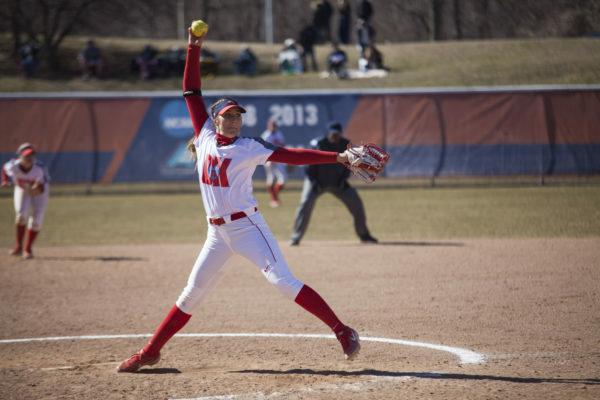 Stony Brook Softball was trailing St. John’s University 4-1 in the bottom of the seventh inning and needed another big play to keep the outing alive. 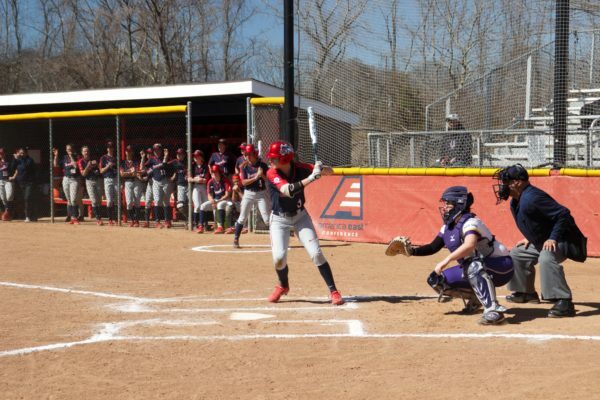 The Stony Brook softball team split a doubleheader against America East rival UMBC Wednesday afternoon, losing game one 9-7 and winning game two 12-2 in five innings.